2. What are you most looking forward to at this year’s conference? I look forward to connecting with new test enthusiasts. I am always interested in the hallway conversations and after session conversations. Attendees generally seem more relaxed in one on one or a small group setting to have deeper and more meaningful conversations. 3. What piece of advice would you give conference attendees to maximize their experience at QA or the Highway 2016? You don’t need to connect with all the attendees at the conference. Have a goal connect with at least 5-10 new people and make sure you have a lasting connection with those people. Take initiative on sending in LinkedIn invites, form a small Community of Practice and commit to learning and sharing from each other on a regular basis. I have practiced this and I have found this the best way to maximize your learning and sharing long after the conference is over. This also creates powerful long lasting relationships. 4. What are your favorite reading references (books/blogs/etc) that have helped your grow as a testing professional? 5. What do you enjoy about the testing “field”? 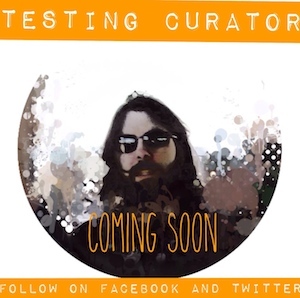 Testers have a unique opportunity to experiment on their curiosity in testing and exploring the applications. That’s Autonomy. They get to use their creative powers to do what machines cannot. They get better every day and that’s Mastery. They do it all with the Purpose of quality in mind. These factors drive testing enjoyable!!! 6. What do you think is the most important skill(s) software testers should have? Curiosity, Creativity and Originality- never ever lose these qualities. IMHO, these skills differentiate a good tester from a great tester. 7. What advice would you give to new testers or to those looking to find their “testing spark” for reigniting their passion for testing? Never stop learning!! Make that as a goal for this New Year and beyond. Commit to reading one blog/article per week and trying out that idea if that appeals to you. Go beyond reading just testing articles. Make sure you also find opportunities to share and practice the new idea. I have always found teaching others is an effective way to retain the newly gained knowledge. I am big on pairing between specialties. As a tester, find ways to pair up with other specialties in your organization. Last but not the least; I would love for you to attend my interactive and fun session at the conference to learn about the “Power of Pair Testing”. 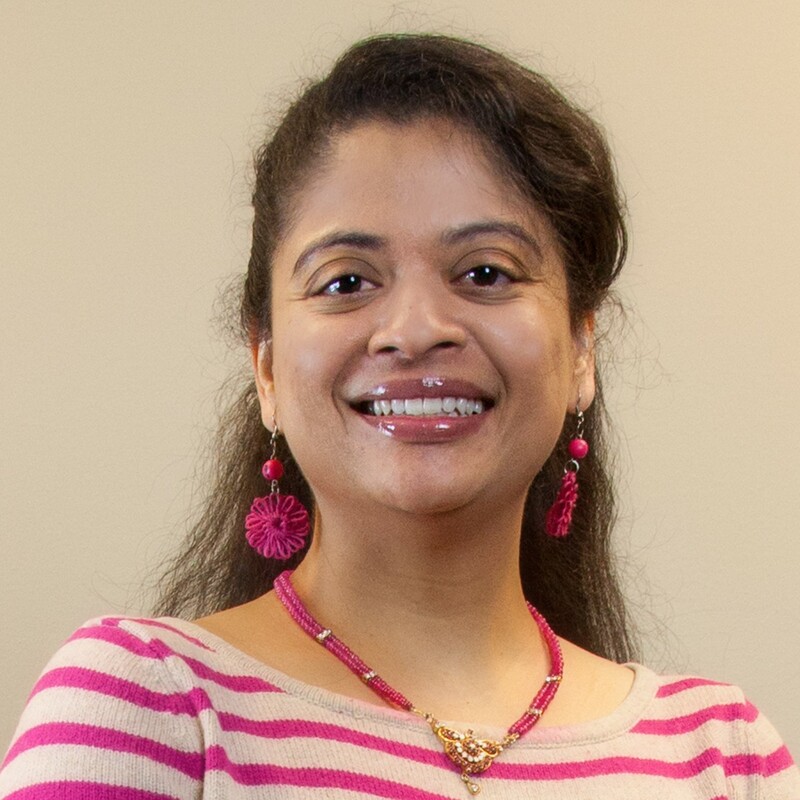 Pradeepa will be speaking on a session entitled “Power of Pair Testing”.